Diimond Meeks released his new song "Loose Me" feat. CeeLo Green along with the accompanying video via Mothership Entertainment /RED MUSIC. 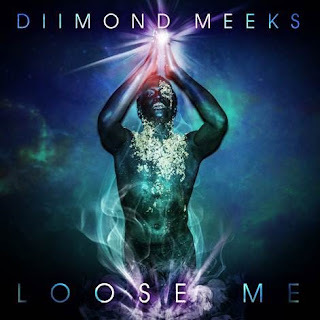 Co-produced by CeeLo Green, "Loose Me" is available for streaming/purchase now found HERE, while you can watch the "Loose Me" video HERE.